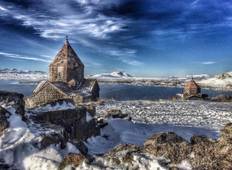 See the top Activities trips that go through Armenia. With 18 tours to choose from, they range in length from 3 days to 14. The most popular month for these tours is May, which has the most departures. "We just went on a wonderful 2 week trip to Armenia thanks to the excellent help of..."
"Armenia is a beautiful with beautiful people. 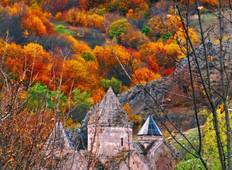 The guide made experience exceptional..."
"I have been in Armenia first time in 2013 with Ayas Tour and in 2014 I went again,..."
"I really enjoyed my experience with Ayas Tour. The customer relations was excellent..."